This new approach to the traditional Chinese Ribbon Dance combines the excitement and beauty of flowing streamers with a variety of musical styles. This recording offers children the opportunity to use their listening and gross motor skills to explore different rhythms. Children are encouraged to use their imaginations and move creatively to the upbeat happy songs, slower quiet songs, inspirational songs, active music and party music! 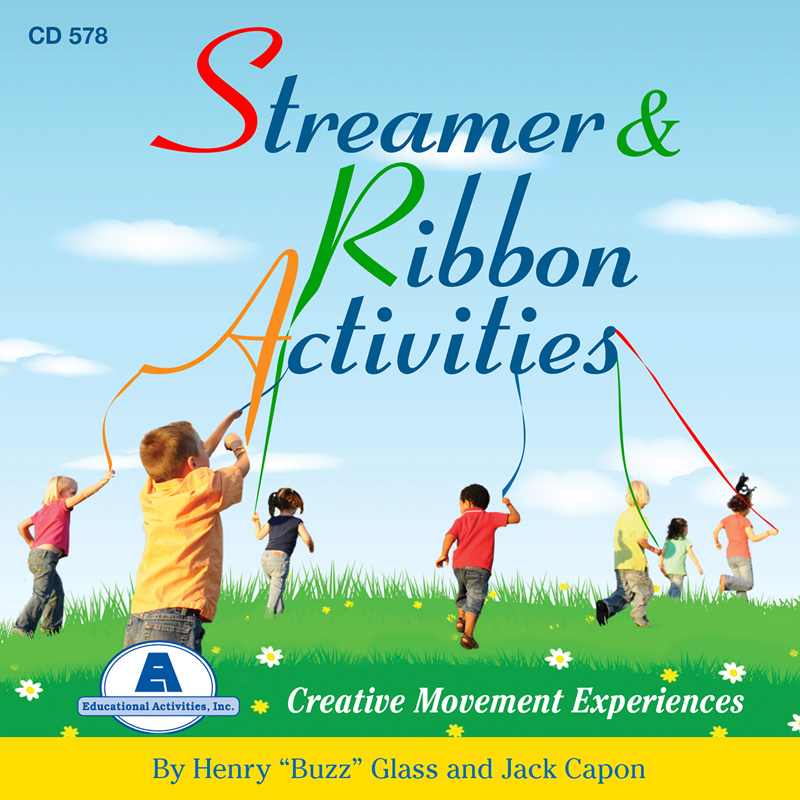 Streamer and Ribbon Activities do not require the use of partners.